Here is something you have been waiting for eagerly, we came with the latest update on the most discussed Galaxy Note 4 which is expecting to be released anytime between Sep/Oct this year. So people still have to wait for about 9-10 months to see this fabulous device makes debut. The Samsung Galaxy Note 4 is a smart phone from the future. With features that will put your high end laptop to shame, this phone belongs to the modern era of ever evolving technology. Before we can go ahead and reveal the features that you have been trying to figure out since a while, we shall first discuss about the need of having a smart phone in today’s world. A smart phone is something that brings together the various features of a normal mobile phone along with some high end features that is available only in the computer. Smart phones have created a revolution today because it is such a powerful device that does multiple things for you. You can make and receive calls, send messages, surf the internet, video conference and even play games. It is the complete combination of a phone, computer, personal assistant, calendar, clock and many other devices all bundled together into one. This is what has created such a widespread rage in the technology world today. There are many smart phones today that are manufactured by many companies in the world. But, here is one smart phone that is above all other smart phones. Yes, we are talking about the Samsung Galaxy Note 4. Aptly named Galaxy becomes it is a phone from the outer space and from a different galaxy. 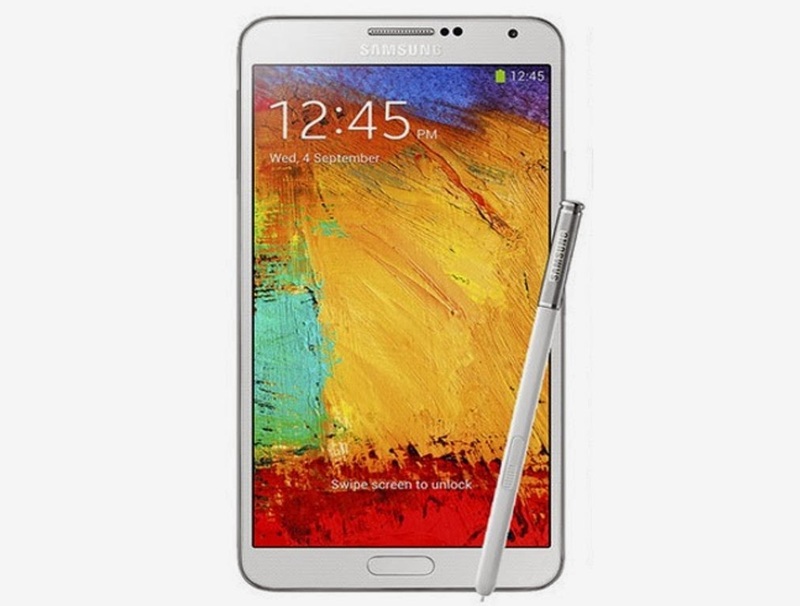 The Galaxy Note 4 is expected to come with features that will leave you awestruck. It will have a high definition PLS LCD touchscreen on which you can watch videos and movies of the highest quality. The Galaxy Note 4 is expected to come with 20 megapixel camera with Optical Image Stabilization Technology (OSI) that will help with taking photographs even in low lightening conditions. The picture quality is so crisp that even the minutest details will be visible without any distortion. You can now shoot high definition full HD videos using the camera that gives the best quality images in bad light, thanks to the powerful flash that accompanies it. The Galaxy Note 4 will be a multitasking king, you will be able to check your mails, listen to songs and chat with your friends all at the same time without any time lag. This is possible due to the presence of the Octo-core processor coupled with Exynos chipset which makes multitasking so easy that you do not have to reopen an application time and again. The phone is ultra-fast and no matter how many applications you run at a time, it will not hang even for a millisecond, atleast it can be expected with such a robust hardware system. The flagship smartphone will have a 1 GB RAM under the hood which makes every task super fast. There are graphic accelerators that will enhance the gaming experience on this phone. Other features include Front camera, Stylus and a possible dust proof and waterproof body which will make it a very versatile smart phone. The battery life is also expected to be amazing and could easily last for an entire day of heavy usage. As far as pricing is concern, the Galaxy Note 4 can be sold for any price range between $700-$900 as per different location. The Note 4 is a smart phone that does the work of a computer, phone and entertainment console.